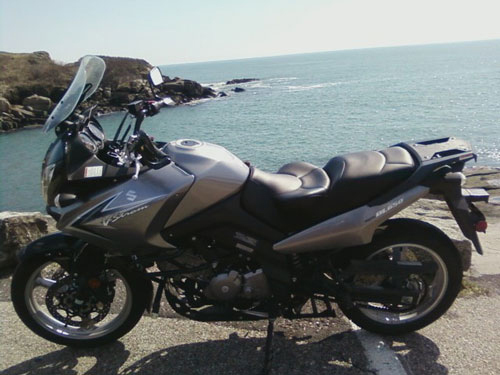 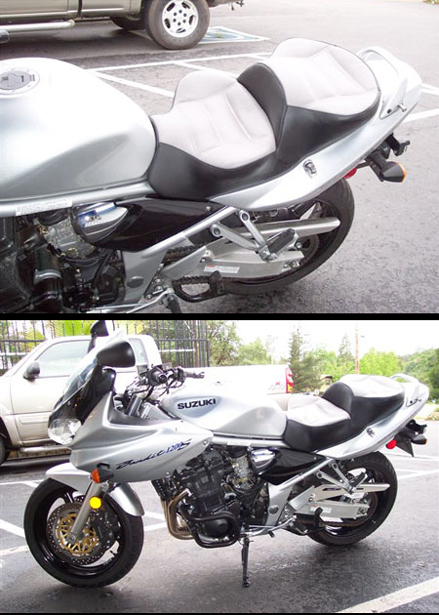 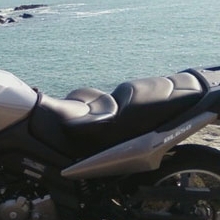 Suzuki has been a favorite for sport bike riders since they developed the GSX in the 1980’s. 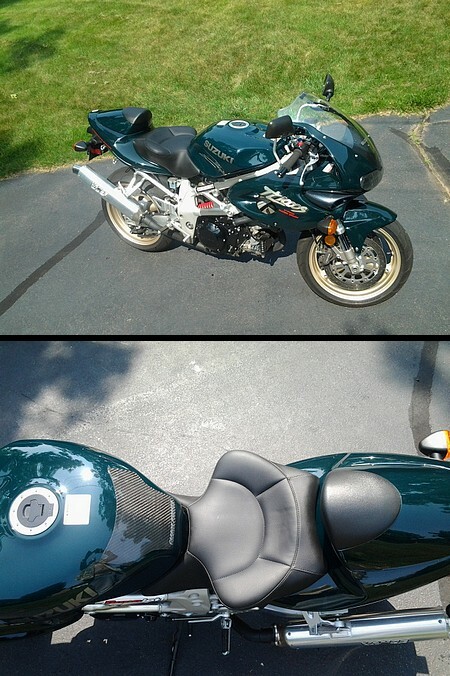 Their follow up bikes were just as exciting like the Hayabusa and other high-performance motorcycles. 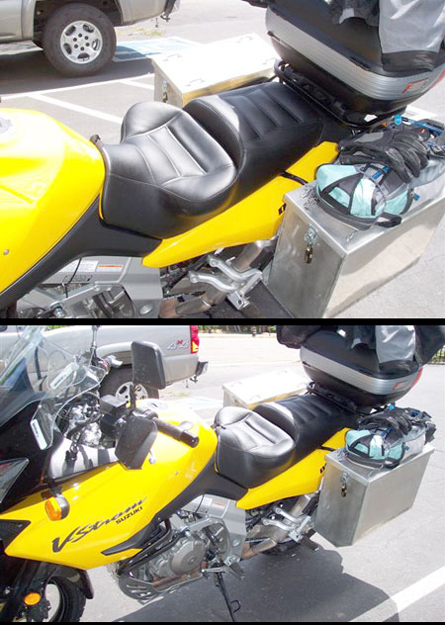 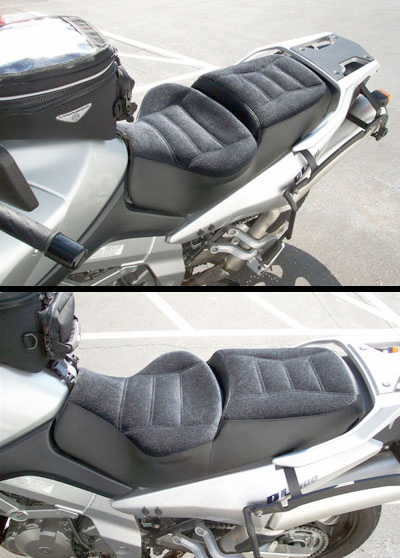 Adding the Boulevard and V-strom gave Suzuki’s customers versatility in their bike choices, but even the most die-hard Suzuki fan can appreciate the value of a custom built bike seat to give them an edge in racing or cruising down the highway. 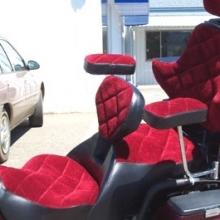 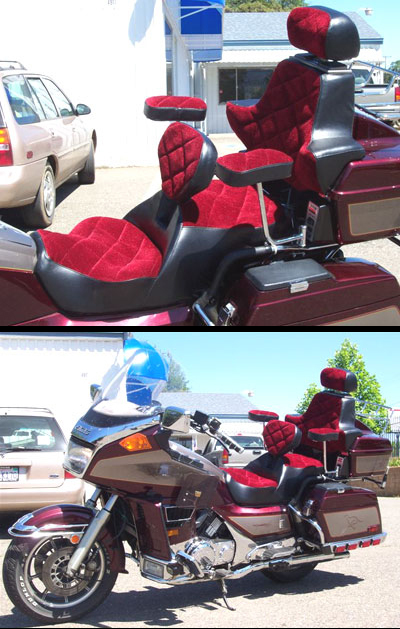 Russell Cycle Products will custom build the perfect seat for your height, weight and even sitting position. 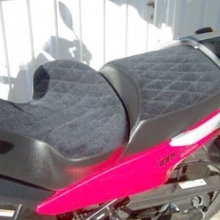 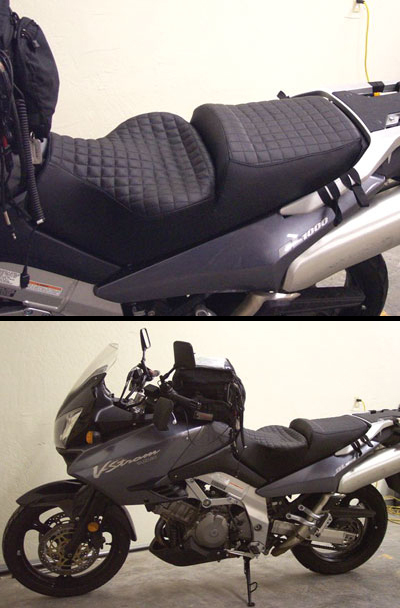 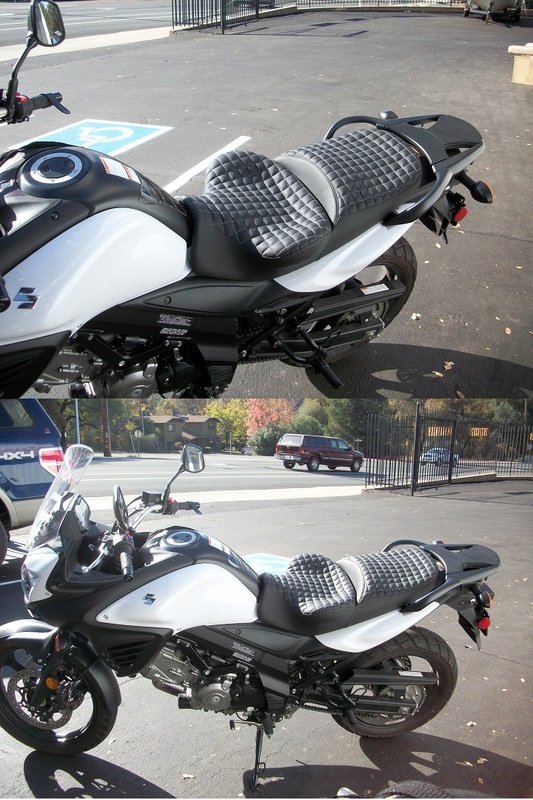 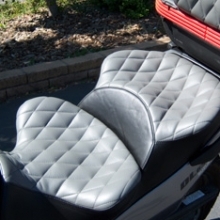 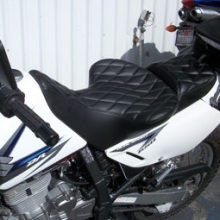 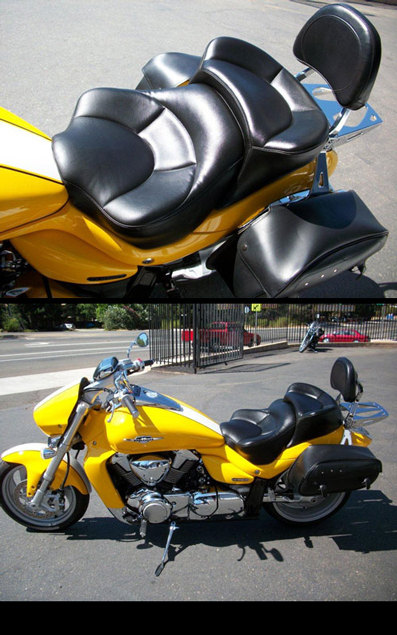 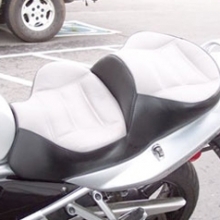 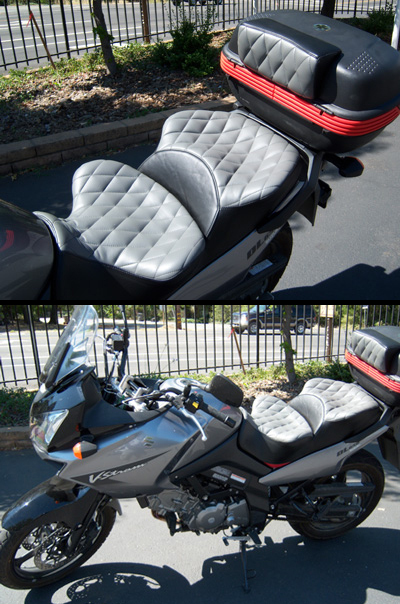 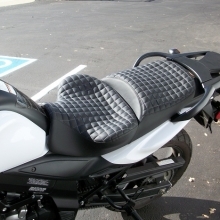 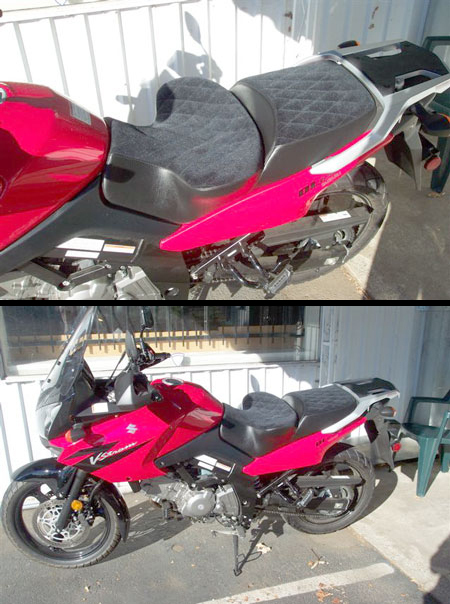 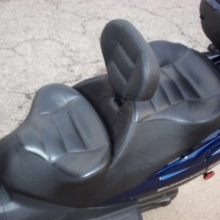 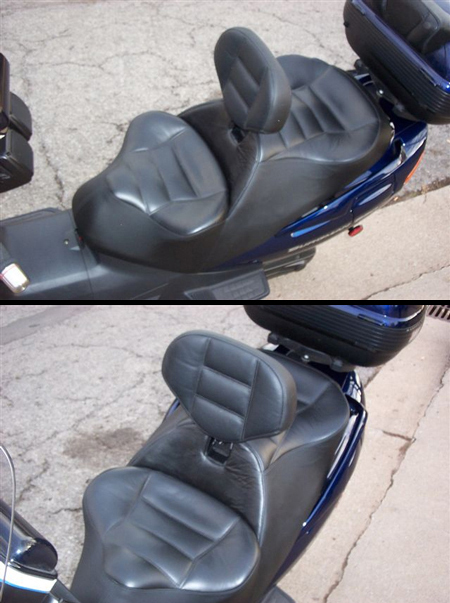 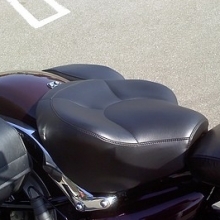 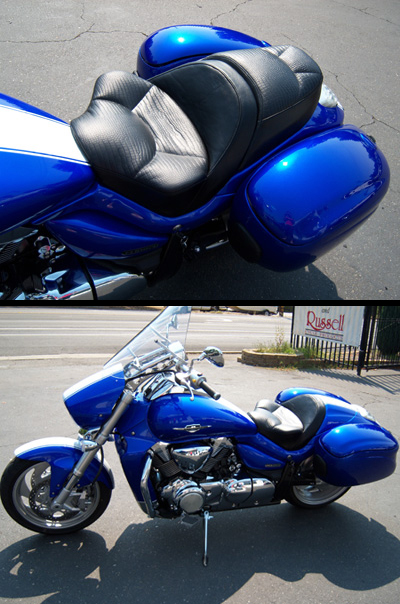 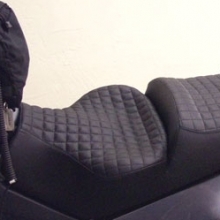 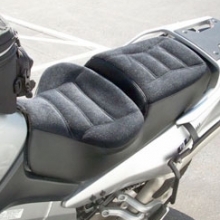 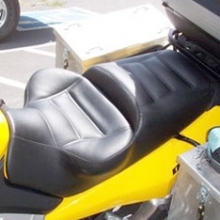 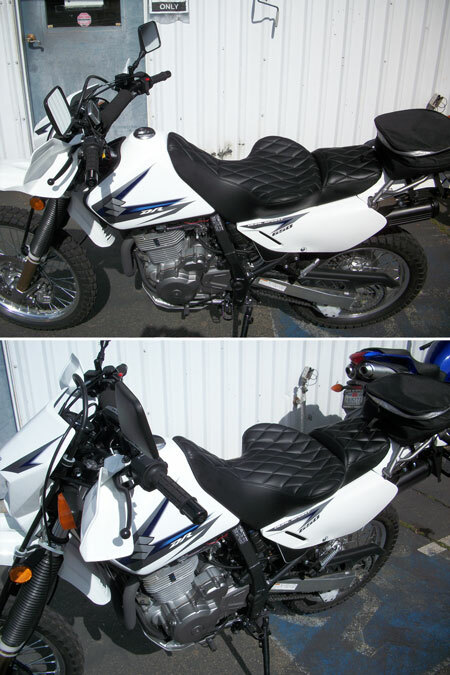 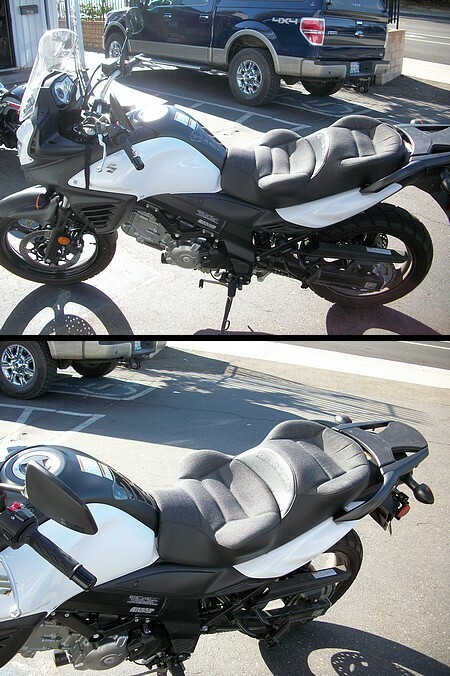 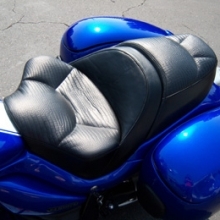 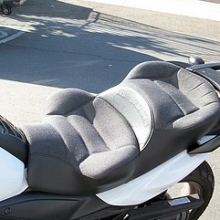 Take a look at our Suzuki bike seat gallery below to get a sampling of the kinds of seats we have custom built for Suzuki bike owners. 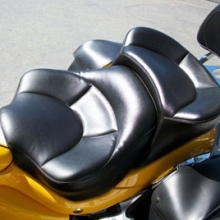 Call us today to get started, place your order on-line and mail us your seat pan. 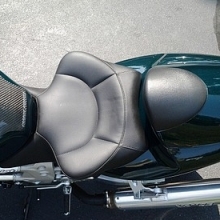 Your new bike seat will make all the difference in the world!